Logan Gyre is king of Cenaria, a country under siege, with a threadbare army and little hope. He has one chance--a desperate gamble, but one that could destroy his kingdom. Kylar Stern has no choice. To save his friends--and perhaps his enemies--he must accomplish the impossible: assassinate a goddess. 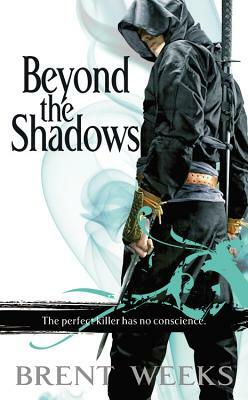 Devour this blockbuster tale of assassination and magic by Brent Weeks which has delighted readers all over the world--with over one million copies in print.